We carefully select an assortment of the finest hair and skin care products to style our clients and offer at-home solutions that you'll love. All products listed are available at Tangled Salon and Spa. 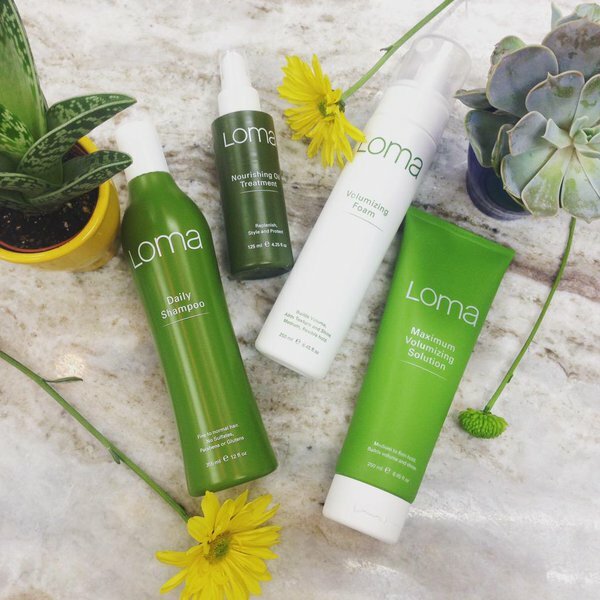 Professional, vegan eco-chic hair care line, free of harmful toxins. 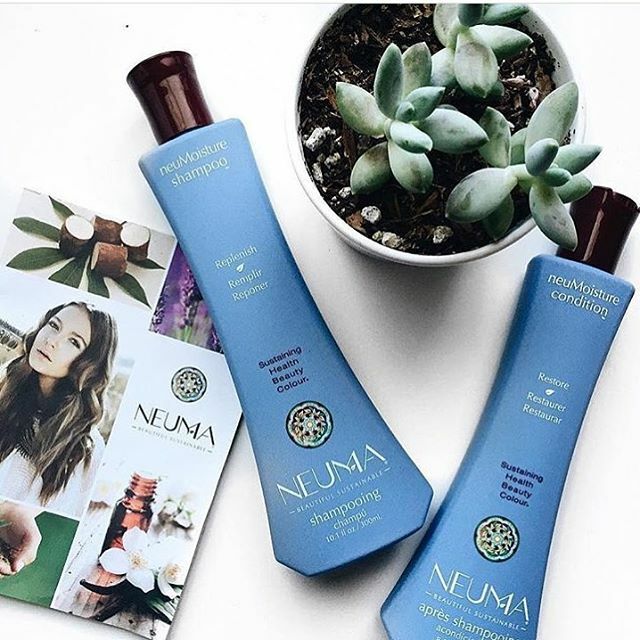 NEUMA uses only renewable, beneficial plant-based ingredients. Your hair will look and feel more beautiful. USDA Certified Organic Hair and Body Products. Made with USDA Certified Organic Ingredients, safe, natural, and easy for the environment. 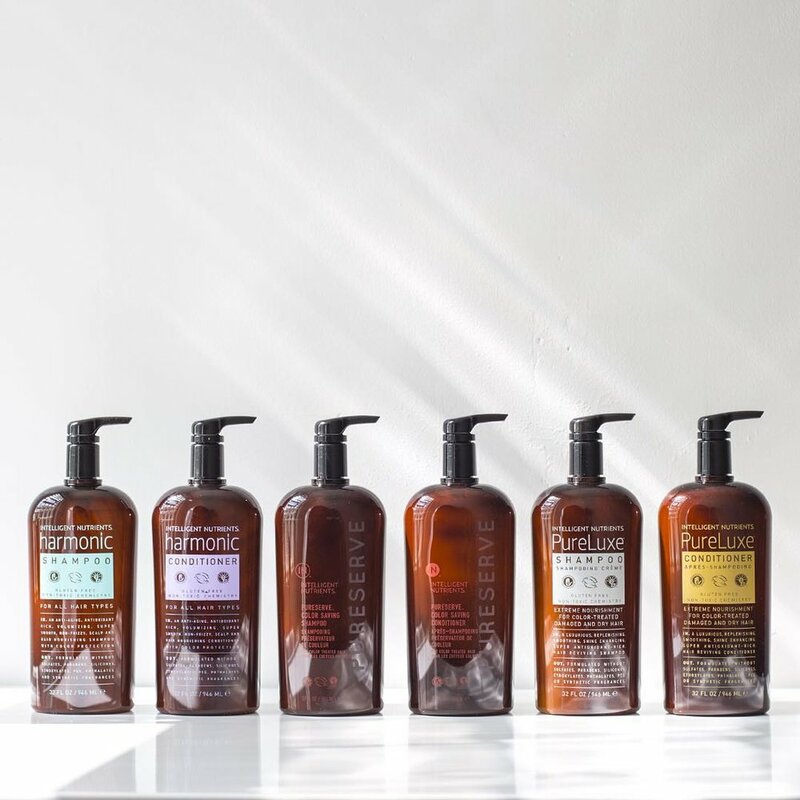 A Family-Owned, international hair care brand with an innovative approach to beauty, guided by the principle of sustainable beauty. 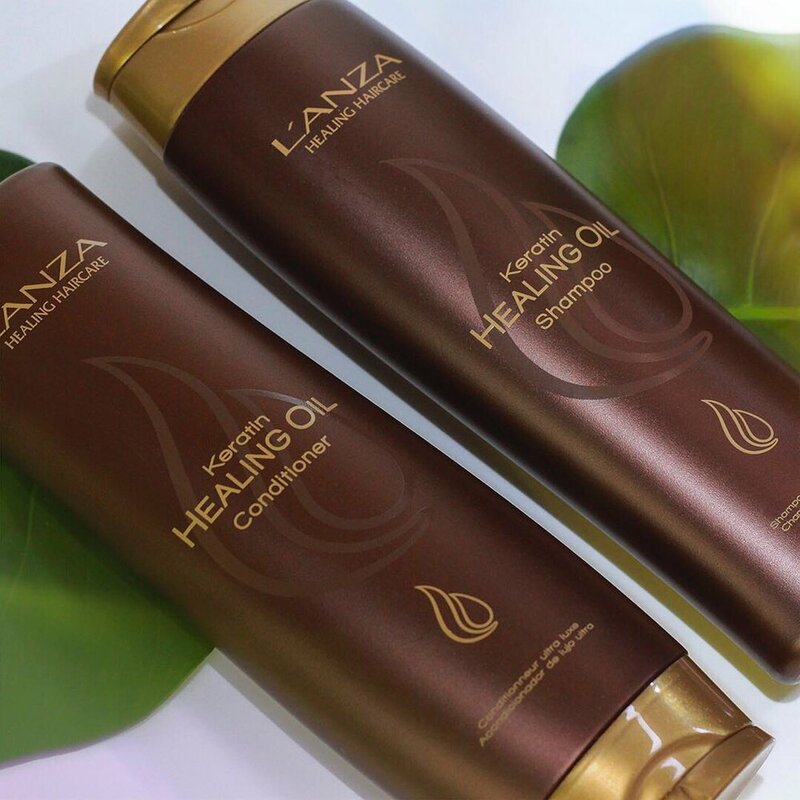 From color to care L’ANZA heals, seals and protects hair with its keratin healing system, triple UV protection and composition of the finest wildcrafted botanicals from sustainable habitats throughout the world. 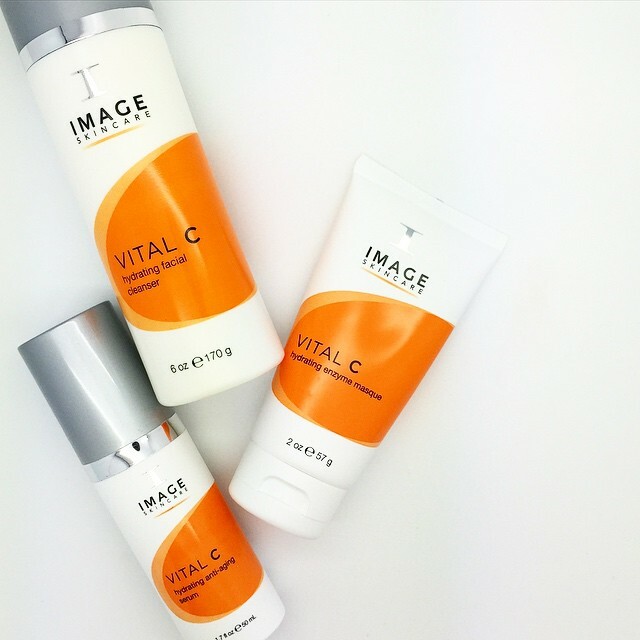 Image Skincare is the best evidence-based clinical skincare line in the industry today. Always on the cutting edge of innovation, Image is simple to use and has a product for every skin type. A premium, boutique, innovative fashion-based haircare brand found in select salons across North America, Australia and Europe. High-performing haircare products with naturally healing ingredients and essential oil based fragrances. 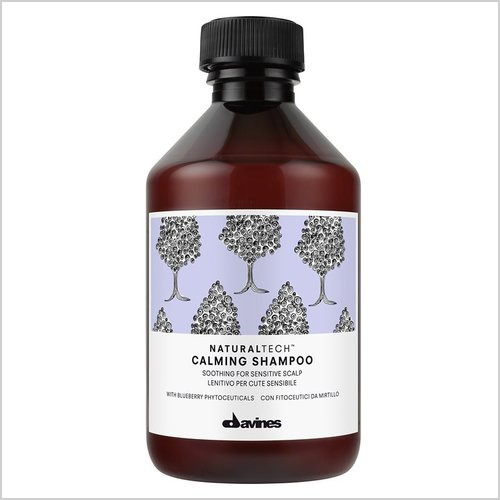 Naturally- inspired, organically-infused haircare! 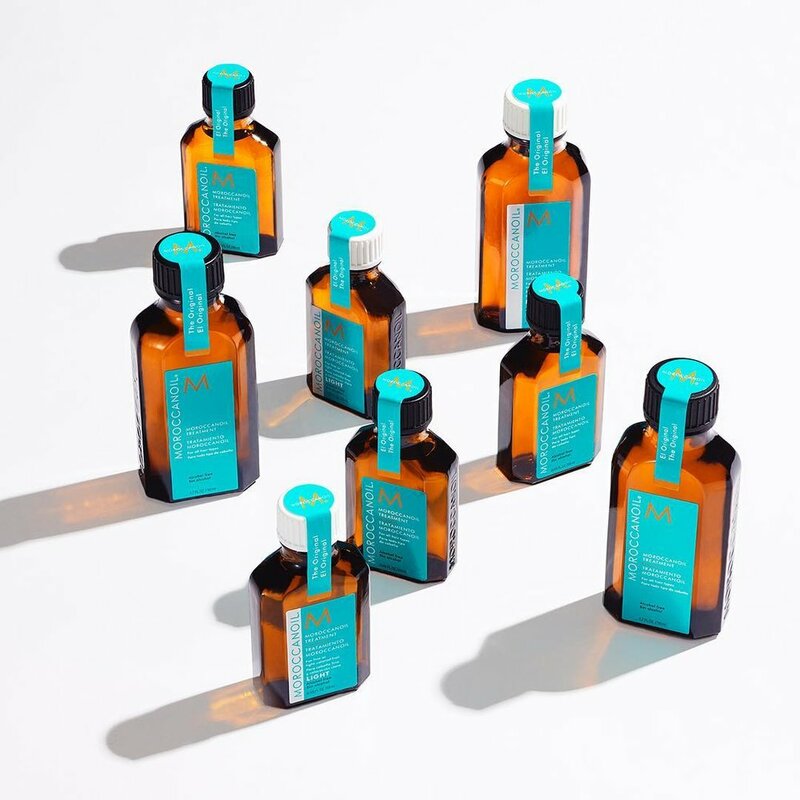 Performance-driven formulas infused with nourishing antioxidant-rich argan oil that dramatically transform all hair types resulting in beautiful, healthy, natural-looking hair. Performs like gel, applies like polish. Gelish stays on nails for up to 3 weeks with no chipping or peeling, and soaks completely off in only 10-15 minutes. 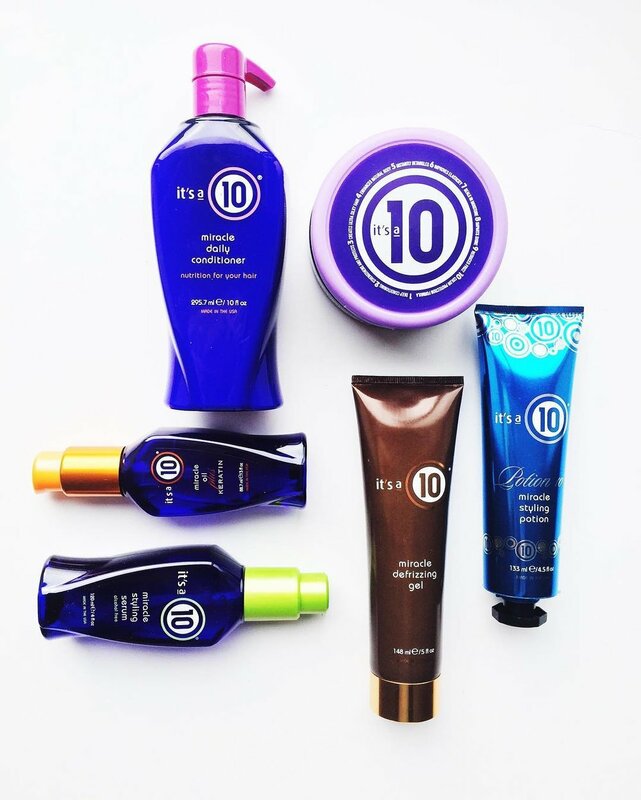 Superior performance in every styling and haircare situation. Kenra delivers the perfect solution to complete your look with lasting benefits. Designed to deliver a combination of 10 benefits in one product – shine, moisture balance and healthy movement all in one bottle. Salon only, professional, hair care products created by Kevin to meet his needs as an editorial hairstylist. All products are sulphate and paraben-free. corrects and protects—excellent for all skin types and problems. An innovative line of make-up with high quality ingredients for lids, lashes, and brows. Creators of the original, smudge-proof, tube forming mascara. Combines ceramic technology along with silk protein and amino acids to provide strength and moisture for soft, smooth, shiny and silky hair. Professional salon brand nail lacquer, gel color and more, with 200+ iconic shades and the hottest special effects and textures OPI is the go-to brand for nail fashion.